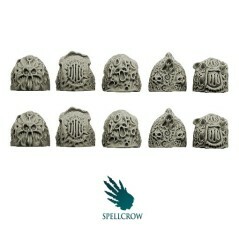 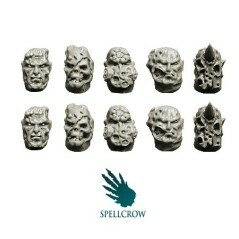 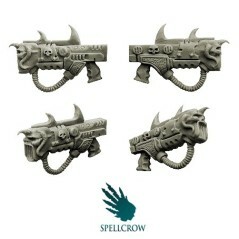 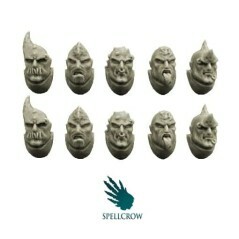 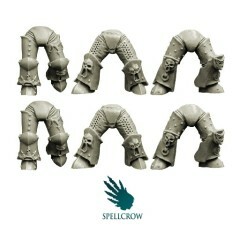 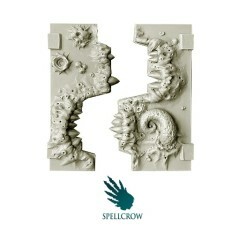 A selection of Spellcrow conversion bits for Pleasure Legions, designed to fit with popular futuristic miniatures. 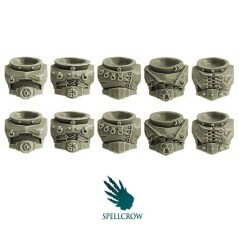 Pleasure Legions There are 10 products. 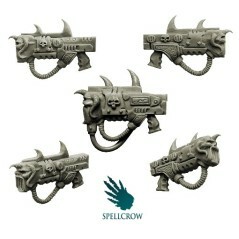 Heavy Sonic Guns Pleasure Legions Spellcrow. 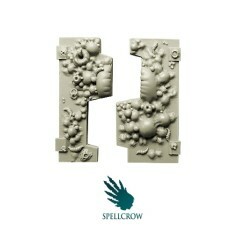 Plague Legion - Top Hatch for light Vehicles Spellcrow bits V1. 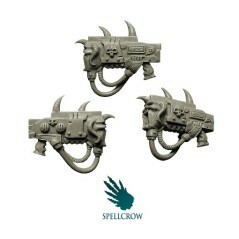 Plague Legion - Top Hatch for light Vehicles Spellcrow bits V2.